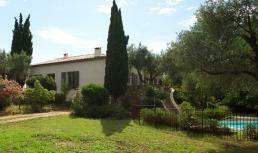 Villa Trevi is for rent near Trevinano (3 km) in southern Tuscany (Italy) with panoramic views of the Tuscan countryside. 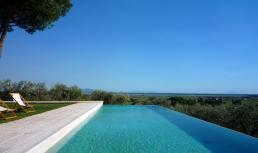 Wonderful holiday villa with 5 bedrooms, 4 bathrooms, infinity pool and WiFi internet! 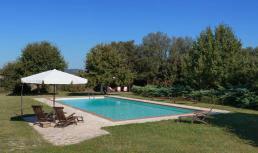 Villa Elsa is for rent near Casole in Tuscany (Italy) with panoramic views across the Tuscan countryside. Siena and San Gimignano are less than an hour away. 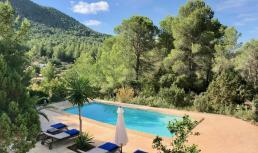 Lovely holiday villa for 12 with 6 bedrooms, 5 bathrooms, private pool, air conditioning, WiFi internet and private tennis court!